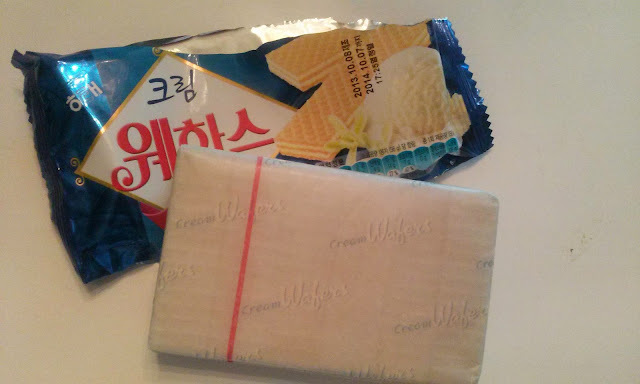 Basically, these wafers come wrapped in a parchment paper inside the foil packaging which I can appreciate since this helps keep the freshness. I would also assume this cream flavor is supposed to be a vanilla ice cream type flavor because of the picture on the front packaging. 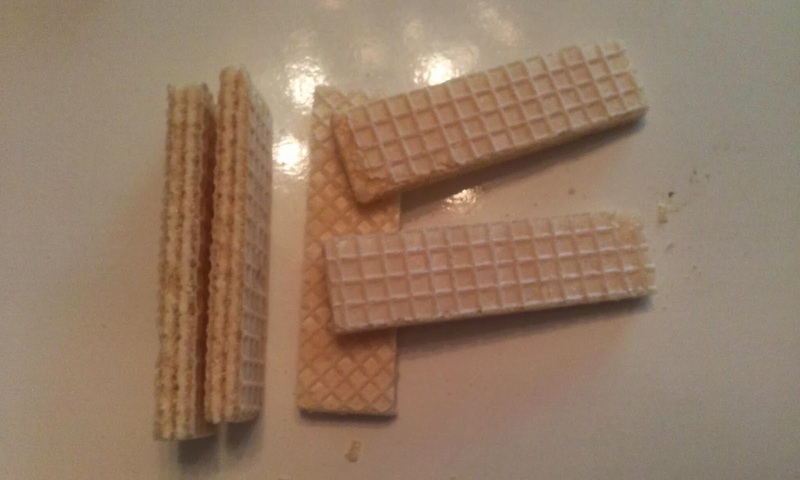 The wafers were way smaller and thinner than I thought they would be which made them quite cute! They aren't like the Chinese wafers I've had where they are thicker and about 6 layers as opposed to 3 and I think I do prefer the thinner layers when it comes to wafers. Now the taste/flavor was a little weird...The wafer itself was fine and nice, but the cream flavor sort of threw me off. It almost had an initial taste of bubblegum and then turned into vanilla. It wasn't necessarily bad, but just a little off. I probably won't repurchase this since I wasn't 100% in love with them. 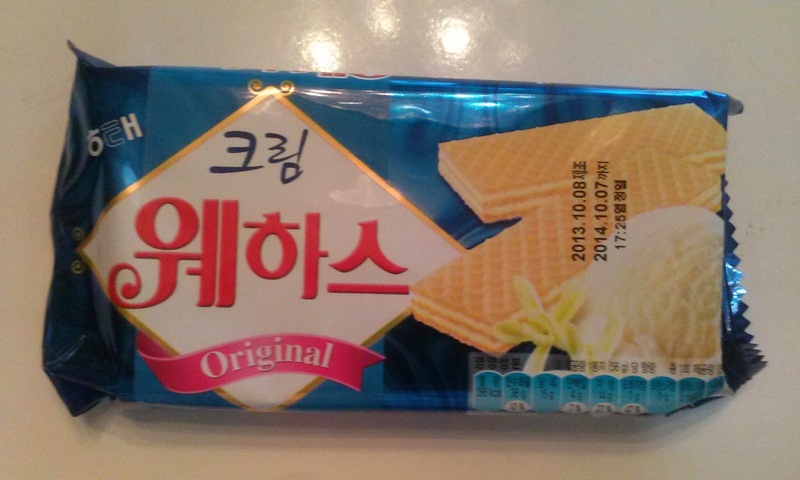 I did find them at H-Mart for about $1.29 so it is very affordable. Looks very interesting, but honestly I don´t like the wafers so the ackaging looks nice! Those crackers look so good! Hope you have a great year to come! Happy New Year!